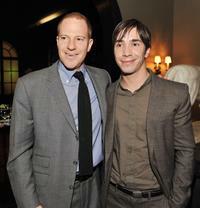 Director Ken Kwapis and Producer Drew Barrymore at the after party of the California premiere of "He's Just Not That Into You." 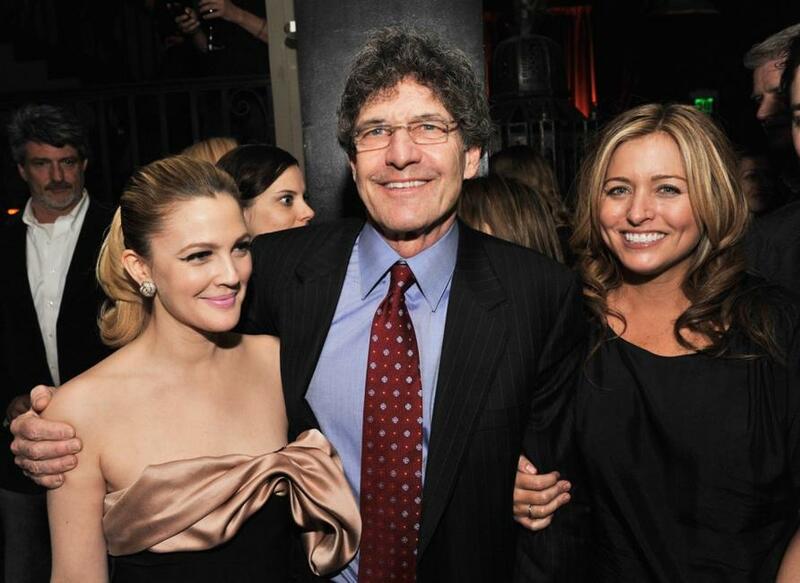 Producer Drew Barrymore, Alan Horn and Producer Nancy Juvonen at the after party of the California premiere of "He's Just Not That Into You." Ginnifer Goodwin and Scarlett Johansson at the after party of the California premiere of "He's Just Not That Into You." Bill Paxton and Ginnifer Goodwin at the after party of the California premiere of "He's Just Not That Into You." 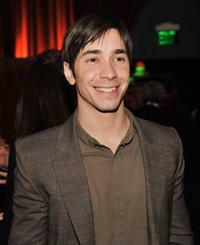 Justin Long at the after party of the California premiere of "He's Just Not That Into You." Producer Toby Emmerich and Justin Long at the after party of the California premiere of "He's Just Not That Into You." 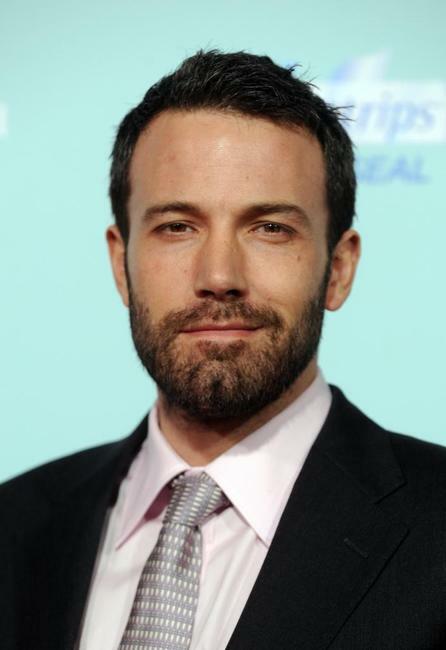 Ben Affleck at the California premiere of "He's Just Not That Into You." Jennifer Aniston at the California premiere of "He's Just Not That Into You." 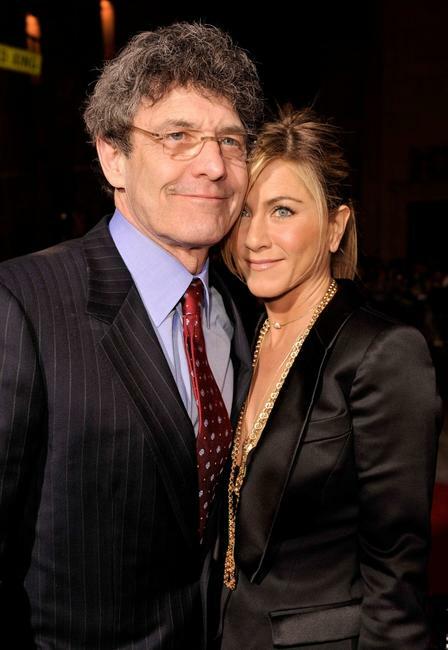 Alan Horn and Jennifer Aniston at the California premiere of "He's Just Not That Into You." Drew Barrymore at the California premiere of "He's Just Not That Into You." 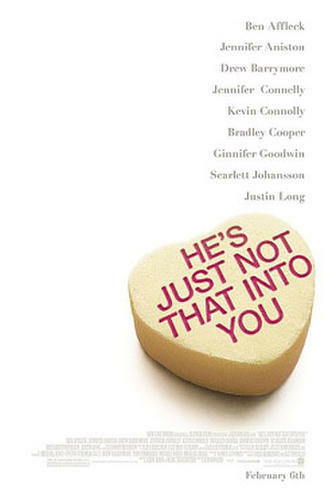 Jennifer Connelly at the California premiere of "He's Just Not That Into You." Nancy Juvonen and Jennifer Connelly at the California premiere of "He's Just Not That Into You." Kevin Connolly at the California premiere of "He's Just Not That Into You." Kevin Connolly, Ginnifer Goodwin and Director Ken Kwapis at the California premiere of "He's Just Not That Into You." 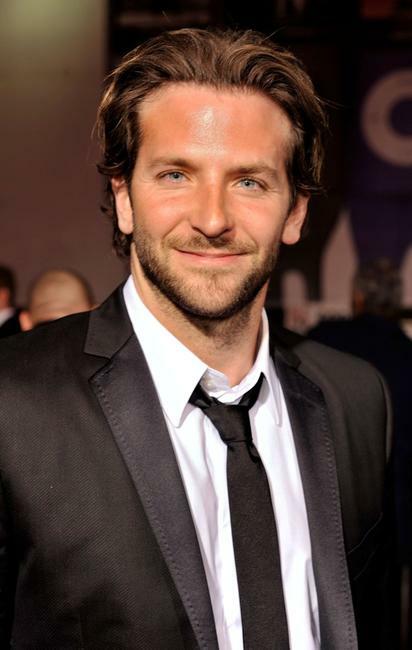 Bradley Cooper at the California premiere of "He's Just Not That Into You." Scarlett Johansson at the California premiere of "He's Just Not That Into You."